Japanese authorities have decided to revise and tighten the regulation of the margin trading in the cryptocurrency market beginning from 2020. According to the media reports, the executive body of Japan, the Japanese Cabinet has considered and given a positive determination on the proposed draft changes to the effective laws covering payment services and the financial sector. The draft contained a few significant changes for the cryptocurrency market. With the new rules, the local crypto trading platforms will be required to reduce the leverage for crypto margin trading. In particular, the previous rate was set at x25, while now the leverage should be only up to 4-fold initial deposit. 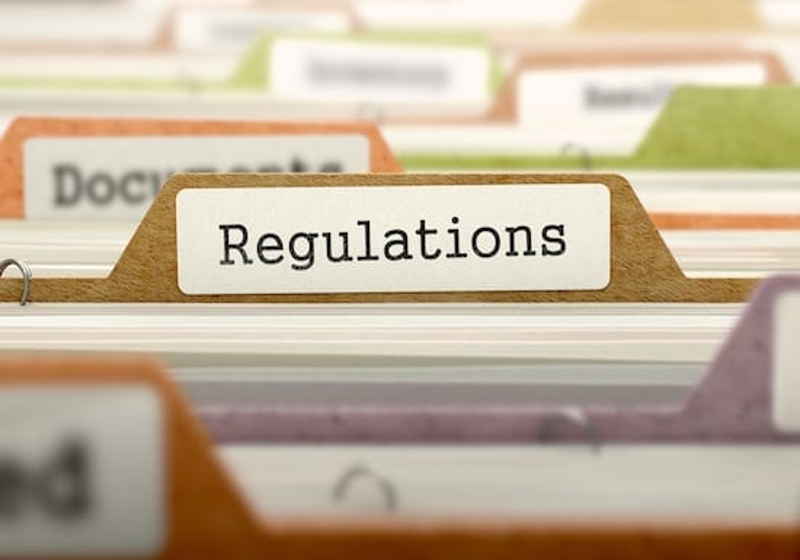 The new rules are expected to come into force in April 2020, while all trading platforms that allow crypto margin trading will have 18 months to get the license from that date. The license will be a mandatory procedure for those exchange that want to keep doing business in the country. For reference, margin trading represents trading using borrowed money from an exchange. As the authority noted, this decision is aimed at protecting investors from falling a victim to the pyramid schemes. It should be mentioned that the new licensing will be added to the existing system of cryptocurrency exchange registration that was launched in Japan in 2017. Specifically, all companies that offer crypto trading services to local clients must receive a license under the payment services law. At the same time, the new registration system is believed to help the authorities to group the exchanges in the country by the offered services, in particular, margin trading and token issue via ICO. As reported the Japan Virtual Currency Exchange Association, crypto margin trading in Japan skyrocketed to some JPY 8.42 trillion in December 2018, by 11-fold above crypto-cash conversion.